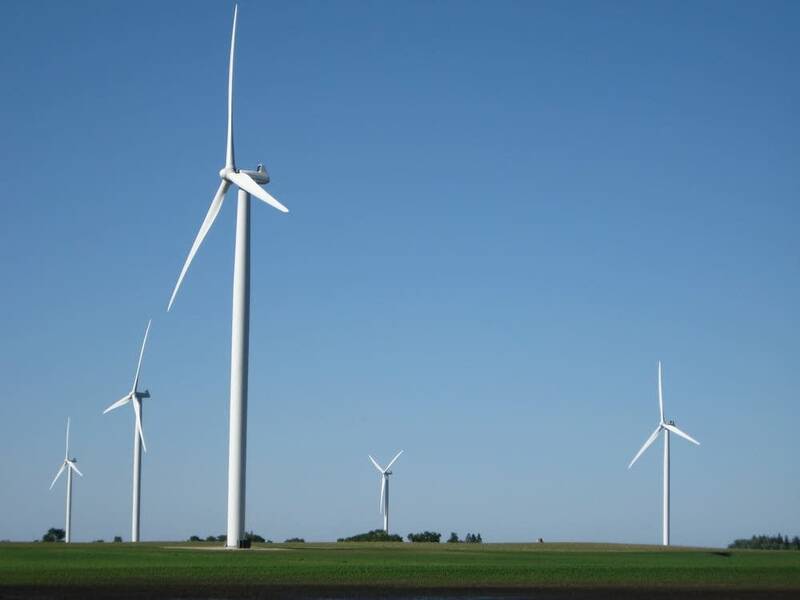 A trailblazing wind-solar hybrid project in western Minnesota could be a preview of what's to come as renewable developers look for new ways to bolster projects. "It opens another market that quite frankly five, 10 or 15 years ago was not there," Norrbom said. "You couldn't supply to a municipal co-op. The scale and efficiency weren't good enough to do that. Now you can go and supply at that distribution voltage something that's price competitive to the end customers." • Question: Minnesota pledges 100 percent carbon-free energy. Is it possible? The sale of the renewable credits allowed Juhl "to lower the rate we charge Lake Region (for electricity) because we got somewhat of a subsidy from a corporate sponsor who wanted to use the (credits) to offset their use of electricity in Minnesota," he said. Selling the renewable credits prohibits Lake Region from claiming it as a green project, but that turned out to be an acceptable tradeoff in return for greater cost savings, Norrbom said. Lake Region CEO Tim Thompson said the project lowers costs to ratepayers and "gives us a local renewable energy source with the wind and solar production that will tie into the local distribution grid we already own." The co-op can only produce electricity for up to 5 percent of its generation demand, he said, but the wind hybrid project does not put Lake Region near that threshold. "We have another phase we haven't talked publicly about because we're thinking it through," he said. "We're trying to help our members save money, be renewable and be good stewards of the environment." "Distributed and utility-scale hybrids will become more common," Soholt said. "Wind and solar pair well together because solar produces during the day and wind is more of a nighttime source. And with storage you have a great project to offer utilities." Too many cooperatives are "shackled to antiquated contracts" that prohibit them from saving ratepayers hundreds of thousands of dollars from buying renewable energy, Juhl said.